Not so long ago we reviewed the laptop Acer Aspire V7-582PG, which is an enlarged copy of the hero of our today’s review. But first, we would like to return to a more distant past, namely in the summer of 2012, when we tested was the Acer Aspire Timeline Ultra M3, this is one of the many gaming ultrabook (although ultrabook it can be called a stretch), which at the same time and hit us, and disappointed. After all combine in one device two diametrically opposed classes of devices, at least, seriously. 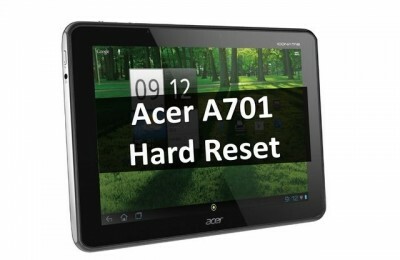 But Acer has not stopped the experiment and continued to try to create a truly successful gadget that would be appropriate for specific purposes. 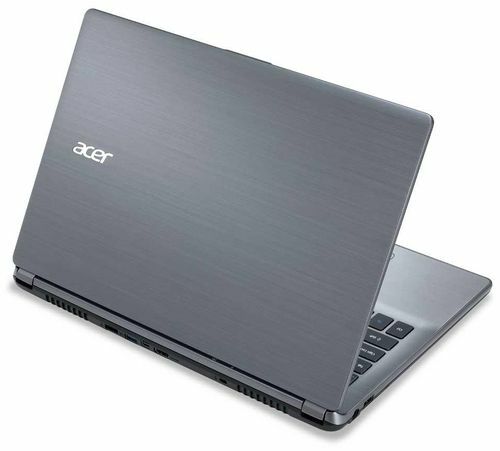 As a result, we have before us the Acer Aspire V7-482PG – ultrabook, which continues the concept of M3, but with a new processor and the latest generation graphics cards. The main question is whether I can Acer Aspire V7-482PG get rid of “childhood” diseases of its predecessor or not ?! Package Contents Acer Aspire V7-482PG is hardly unique, it is generally the same as that of the other budget models. In addition to the ultrabook in the box there is a small set of documents consisting of several booklets and power adapter. 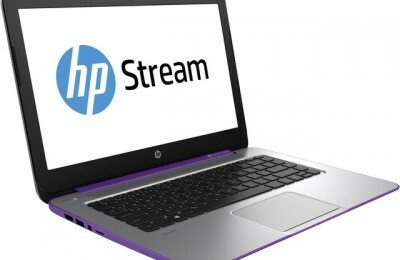 Ultrabook design made simple way, and you can even say in the classical style ultrabuchnom. The top cover and podladonnaya surface made of durable and beautiful material – aluminum. But the bottom of the ultrabook plastic. Very pleased with the assembly ultrabook, all parts fit tightly to each other and to find a gap almost impossible. But the rigidity it is clearly not enough, so, for example, when pressing on the cover it is noticeably flex. 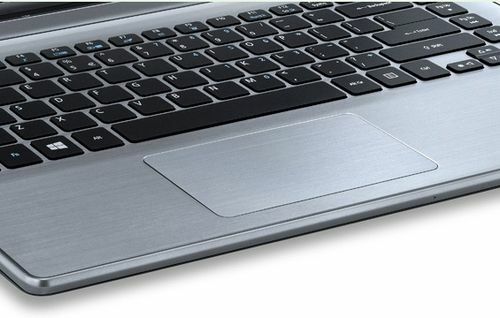 Ultrabooks whole bottom and is made of soft-touch plastic. On it are four rubber feet on the corners, a small amount of ventilation grills and a pair of speaker grilles moved closer to the front end. To get to the internal components necessary to turn off a large number of screws, but this is probably the most difficult thing in the basic disassembly. After removing the cover, you can see the built-in battery, a couple of fans (over a discrete graphics card and CPU), storage, memory slot and the module Wi-Fi. In size Acer Aspire V7-482PG fits into the concept of ultrabook, as has a housing with dimensions of 340x240x23 mm and a weight of 2 kg. Way to compare the 15.6-inch Acer Aspire V7-582PG has dimensions 380h250h23 mm and weighing 2.2 kg. Display Acer Aspire V7-482PG has a diagonal of 14 inches. Among the ultrabook a display size is quite common, but of game models can be noted only 14 Dell Alienware and ASUS G46. Matrix is ​​IPS technology and has excellent color, brightness and contrast. You can also select from wide viewing angles of the display and Full HD resolution (1920×1080 pixels). A nice addition is the fact that the touch screen and supports 10-finger multitouch. Despite the good performance of the matrix, and wide viewing angles, yet this display there is one drawback – gloss finish. In bright light the picture on the display becomes difficult to read, even in spite of the high brightness of the matrix. This can be a problem as with normal use of ultrabook, and in games. 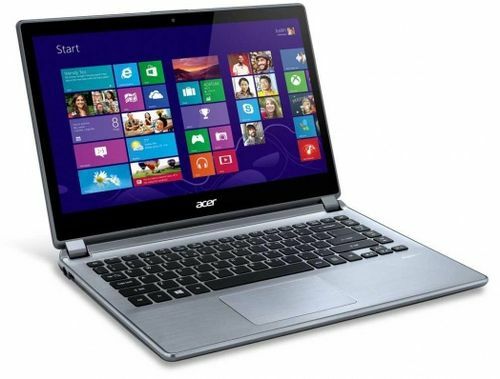 The main advantage of the acoustics Acer Aspire V7-482PG is its volume. This small and compact device, with four speakers on the bottom, can “drown” even some full multimedia model. By the way, despite the high volume of quality music at a decent level, of course, some distortions are present in almost all frequencies, but the average listener this is quite enough. To fine-tune the sound at your disposal technology Dolby Home Theater v4 with equalizer. 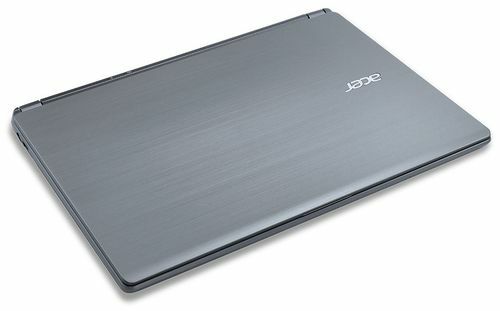 Acer Aspire V7-482PG has a built-in webcam with a resolution of 1 megapixel. The quality of her rather mediocre, the photos are not clear enough, dark and “noisy” even in well lit rooms. 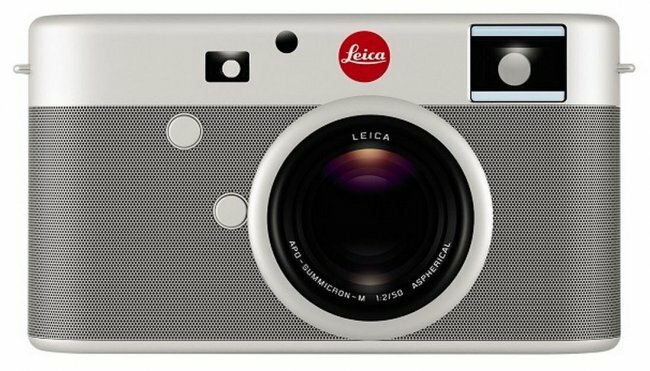 So except for communication on Skype, this camera is more on what is not necessary. 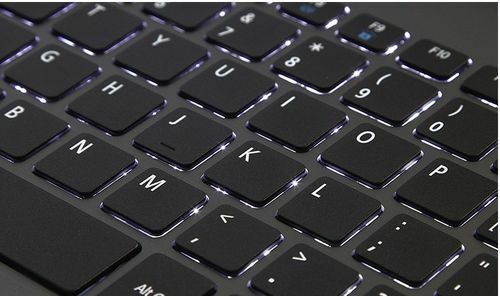 The keyboard of this ultrabook island type and spacing between the keys is sufficient. It may be noted that a separate numeric keypad is not here, but thanks to all the other keys will receive a full and narrow, even dial unit. The keys are black have a rectangular shape, some of them are stretched vertically, as, for example, [Ctrl], [Shift] and [Alt]. But the [Enter] key, though large in size, but is very close to the slash that requires getting used to. But ultrabook boasts a backlit keyboard, which helps in low light. Here are just adjusting the brightness it does not have, and it may seem too bright in a darkened room. The sensitivity of the keys is not very high, and not enough strong pressure can no reaction. But not here, excessive rigidity, and even long-term set of texts hands almost do not get tired. The buttons are slightly noticeable texture on which not slip even wet fingers. Usual place you will not find the power button, it migrated to the left side face. Is it available in tablet style is not entirely clear and justified, since the laptop during transport can be switched on by accident. 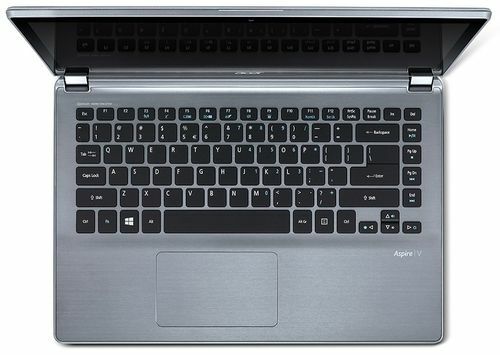 The touchpad is not the strength of Acer Aspire V7-482PG, since positioning is not always clear, though the size of the touch surface is quite large. Dedicated keys no, here a so-called klikpad when to press the right and left corners of the touch surface. At the same time you can hear not the most pleasant clatter. 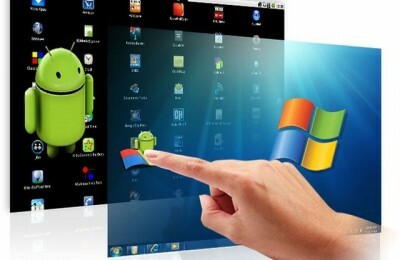 Also, the touchpad allows you to perform a standard set of multi-touch gestures. On a laptop pre-installed operating system Windows 8 (64-bit), but from a special and interesting software for gamers There’s nothing here. 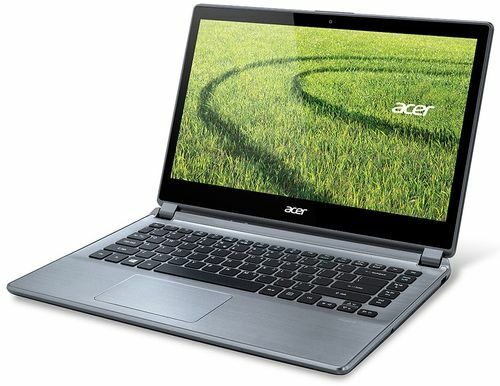 Acer Aspire V7-482PG-54206G52tdd equipped with a processor Intel Core i5-4200U. This ultrabuchny processor, which has a very low power consumption of 15 watts, making it ideal for a device such as Acer Aspire V7-482PG. Two cores running at a frequency of 1.6 GHz to 2.6 GHz, and thanks to Hyper-Threading technology can simultaneously process up to four data streams. Among other characteristics of the processor can distinguish cache of 3 MB. Ultrabook equipped with two video cards, one of which is built in Intel HD Graphics 4400, and the second discrete NVIDIA GeForce GT 750M. As for the built-in graphics, it is suitable for undemanding tasks and allow on battery power for a longer time. But opportunities NVIDIA GeForce GT 750M is enough for most. 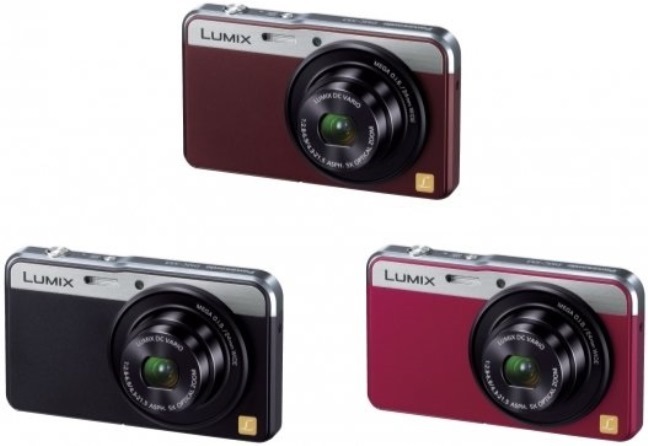 With regard to the characteristics of the latter, it has 384 shaders and 4 GB of memory standard, DDR3. RAM 6GB ultrabooks, this is enough to run demanding applications, and modern games. And 4 GB soldered on the motherboard, and they can not be replaced, but the bar is located on the 2 GB in the usual slot. But it is worth considering that the maximum amount of memory for this ultrabook is 12 GB. Available memory is standard and DDR3L operates at a frequency of 1600 MHz. Very pleased with the system drives Acer Aspire V7-482PG, it consists of HDD and SSD-drive to 20 GB, which acts as a cache. As for the specifications, the hard drive has a capacity of 500 GB, this is quite enough for the storage of multimedia files, and for today’s games, but it has a low rotation speed of 5400 rev / min, which affects its performance. In turn, a high-speed solid-state drive is responsible for the rapid loading of the operating system and applications. Thus, we get a large enough volume and bystrodeystvenny combo drive that everything else is cheaper than a regular SSD-drive larger volume. By installing a video card NVIDIA GeForce GT 750M Acer Aspire V7-482PG sure can be positioned as a ultrabook for games. But it is worth considering what to compare it with the full-fledged gaming laptop is not worth it. For example, a game like Assassin’s Creed IV: Black Flag at medium settings and a resolution of 1366×768 pixels show an average 37 fps. The same game, but on high settings, will have 23 fps. 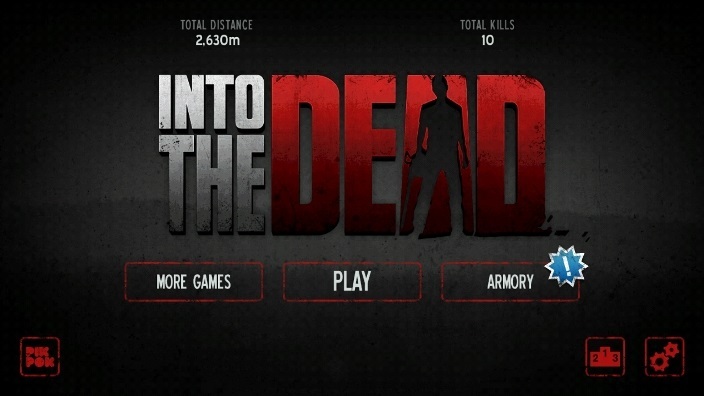 Play shooter Call of Duty: Ghosts with high settings and a resolution of 1366×768 can be quite comfortable with 27 fps. As for the native resolution of 1920×1080 pixels, it can play with it in a not very demanding games such as FIFA 14 and Dead Space 3. Set of ports for gaming laptop is very poor, but when viewed from the point of view of ultrabook, it can be considered acceptable. True their location is not very usual, because most of them are located on the rear side of the device. However, the ends are not left completely empty, so on the left you can see the USB 2.0, the power supply connector and the power button on the laptop. On the right side is also a port USB 2.0, card reader and a combined audio jack. The latter, by the way, is not located in the best place, as with the external-link arm, this lead is likely to be hurt. Back face – that’s where the accumulated all other ports, however, and there are not as many as we would like. It is sad that the only USB 3.0 port located in this remote place. There is also a Mini DisplayPort, HDMI video output and a network RJ-45 connector. 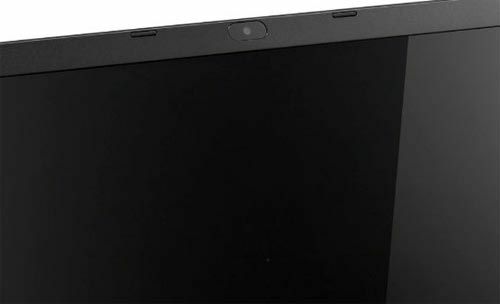 As you may have noticed, the ultrabook lacks an optical drive and a connector VGA, and if the first simply abandoned in favor of reducing the weight of the device, the second can be accessed through the adapter that comes with the Acer Aspire V7-482PG and connected via Mini DisplayPort . In general, to a set of ports there are a number of issues, for example, about the location of most of the connectors on the rear face, as well as about the fact that of the three USB ports, only one has the standard 3.0. But in regard to wireless communications more than crystal clear and standard – Wi-Fi b / g / n and Bluetooth 4.0. 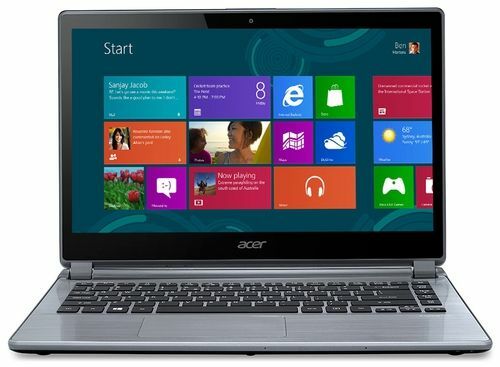 Ultrabooks traditionally boast long battery life, in turn gaming laptops practically able to work away from an outlet. But if we evaluate the Acer Aspire V7-482PG from this perspective, it is rather a compromise. Li-Polymer 4-cell battery with 3560 mAh battery provides about 7 hours of reading and a little more than 5 hours of web surfing. As for the high-stress, such as games, the Acer Aspire V7-482PG will work less than half an hour, however, this figure is better than the full-fledged gaming devices. Charged ultrabook using 90-watt power supply. As a result, we can say that the Acer Aspire V7-482PG this ultrabook with a good discrete graphics card, but certainly not game model. Currently successfully combine these two classes of devices possible. 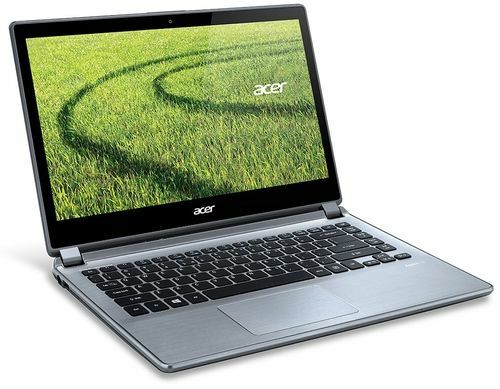 But Acer Aspire V7-482PG has some very tangible advantages, including high-quality display, good acoustics and high performance. Therefore, for everyday multimedia tasks of its features would be sufficient.